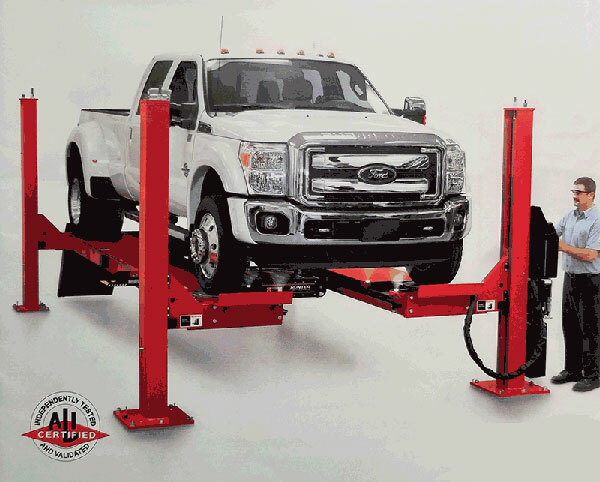 Our high-capacity alignment lift allows us to do front end wheel alignments for long truck beds and extra long trucks. We can align trucks up to 211" wheelbase. The lift will hold up to 18,000 lbs! Does your extra long truck need a front end alignment? Our certified technicians will get your truck aligned and get you down the road. Contact Hellyer Transmission & Automotive to schedule your next extra long truck alignment!